Atlatl Dart Gift Certificates Available Right Up to Christmas! 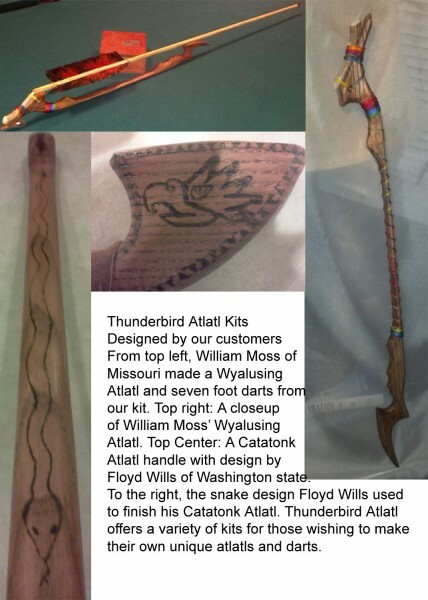 Are you giving someone an atlatl or dart kit for Christmas or did you get one for yourself? Check out the photos below to see what some of our customers have done with their kits!